Love/Hate actor Daniel 'Dano' Doyle, who had been in a critical condition in hospital since an apparent drug overdose in prison more than a week ago, died yesterday. Doyle had been on life support since being found unresponsive in his cell in Mountjoy Prison last Friday week. The convicted drug dealer (31) was jailed for two years in February after he was caught with hundreds of ecstasy tablets. The offence was commit- ted less than a month after he appeared on the TV programme. He was arrested by gardai, who found 446 small tablets - later identified as MDMA - and a bag containing around €600 in cash. 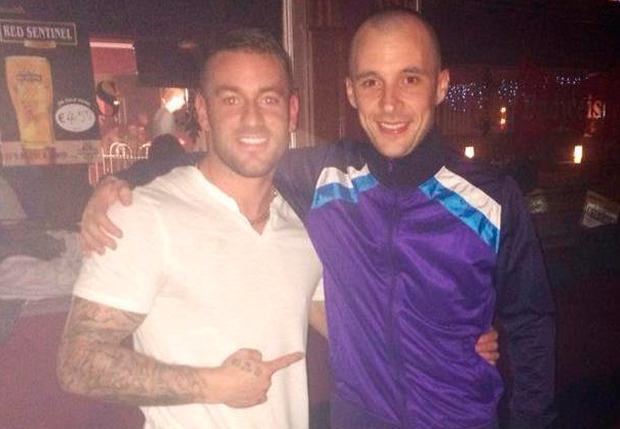 On the set of Love/Hate. 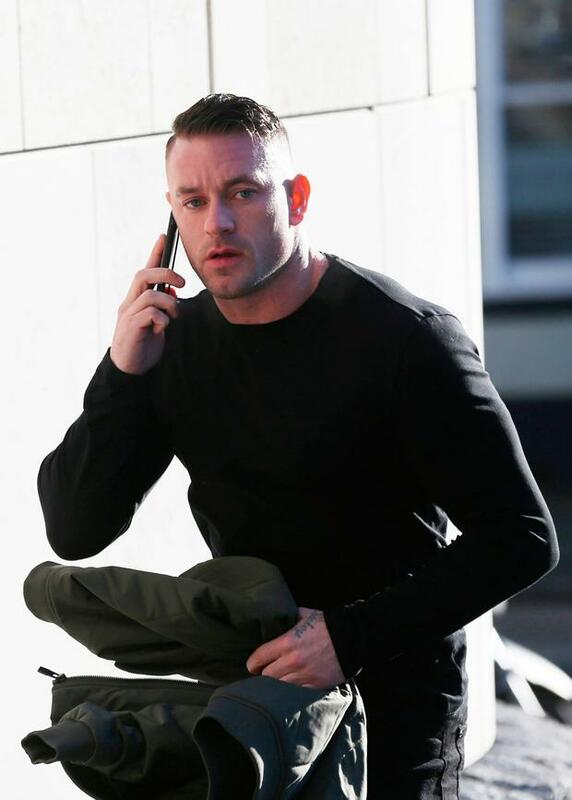 Doyle, of Balcurris Park West, Ballymun, who had also worked as a fitness model, pleaded guilty at Dublin Circuit Criminal Court to possession of drugs for sale or supply at his home on November 12, 2014. Doyle's girlfriend, Shannen Reilly McGrath, said: "I am completely and utterly broken." The former Love Island contestant paid tribute yesterday, saying: "I love you so much, no one will ever understand how much, and I know deep down I'll never love again - in life we all have that one and you were my one. "What's killing me most is we finally were happy. 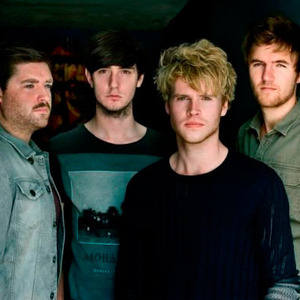 We were making it work and we got back on track after everything we put each other through." Last week, the 24-year-old begged Doyle: "Please keep fighting." In her tribute yesterday, she added: "I am completely and utterly broken, I'll never be the same Shannen again and I don't know what I'm going to do to cope with losing you."